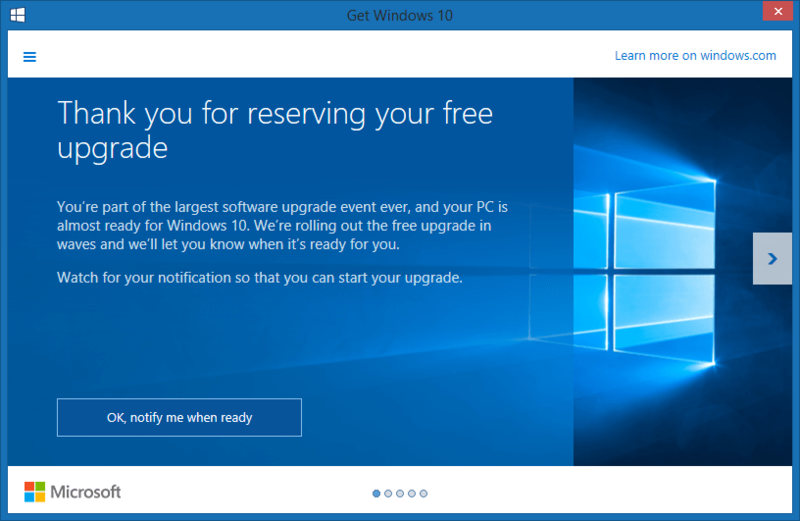 Windows 10 upgrade just my luck. Why on all the computers I didn’t plan on upgrading right away show this screen? 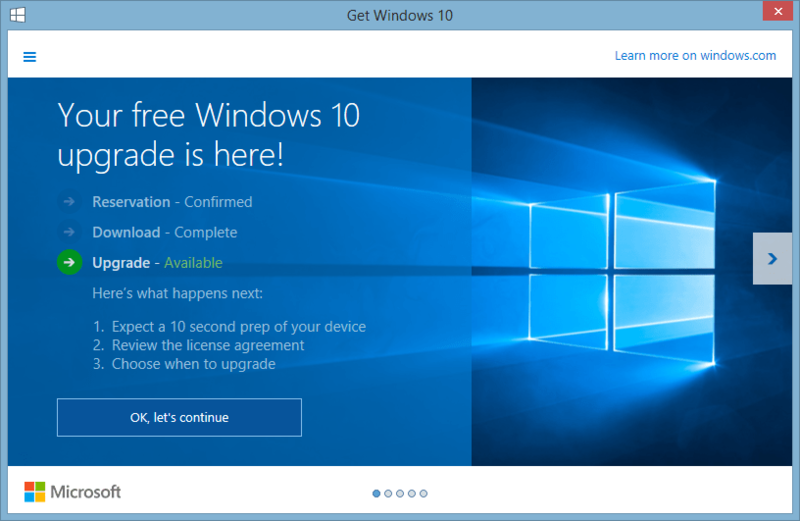 This entry was posted in Microsoft, Windows on July 29, 2015 by John Sypin. Still not able to use xbox live gold codes and transfer to yet another person. It took almost a week just for the person to understand that I couldn’t use a code and to transfer me to another person. I have been trying to swap gamertags now for 1 month 1 week. Hope I never need to do anything like this again. This entry was posted in Games, Windows, Xbox on April 30, 2014 by John Sypin. This entry was posted in Windows on May 20, 2013 by John Sypin. If the volume controls on your keyboard stops working, check the Human Interface Device Access service on your computer to make sure it is set to Automatic. In the Start menu, type View local services. From the Search Results list, select View local services. In the Services dialog box, locate Human Interface Device Access. Make sure the status is set to “Started.” If it is not started, click Start the service. Right-click Human Interface Device Access and select Properties. On the General tab, in the Startup type, select Automatic, and then click OK. This entry was posted in Windows and tagged Windows8 on April 20, 2013 by John Sypin.